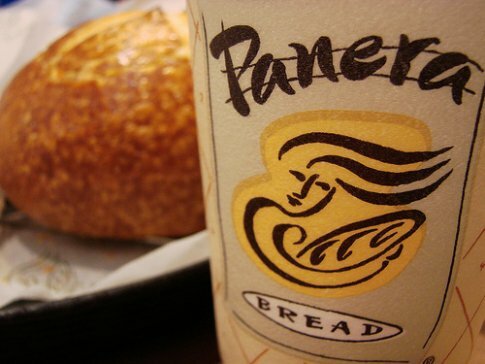 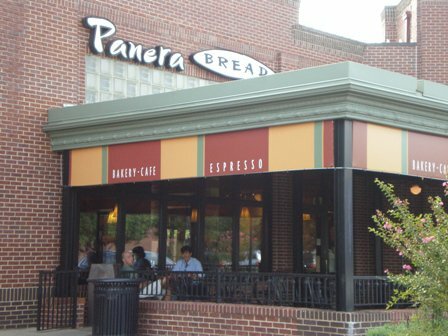 Panera Bread in Edmond is a bakery and a cafe specializing in breads, sandwiches and soups. 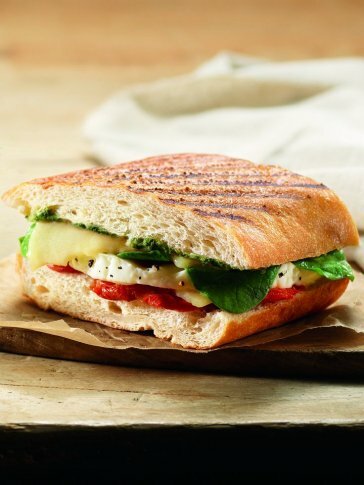 Stop by seven days a week for artisan bread made fresh daily. 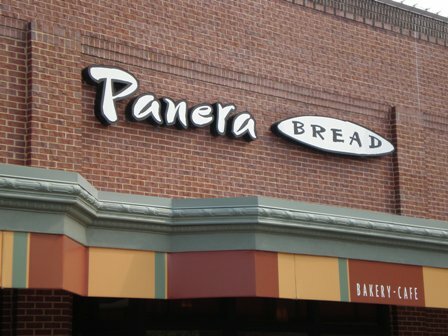 From traditional sourdough and honey wheat to tomato basil, asiago cheese and cinnamon raisin, Panera Bread has a bread to tempt even the most carb-conscious customer.